Covey Physical Therapy started as Ann Covey Physical Therapy in 2006. I had worked in both clinic and home health settings for different companies. With home health agencies, patients are required to be home bound, which means they have to be discharged from care when they start getting out on any regular frequency, so as a therapist it was hard to go into their homes and encourage them to get back to normal function, but "oh by the way" you have to be home bound. Nothing helps patients get back to regular routine as starting to actually practice those routines. If a patient is discharged from a home health agency then referred to an outpatient clinic, that would mean a change in therapist. Having the same therapist is essential for continuity of care and overall patient trust. There was an obvious missing piece to the puzzle, Ann Covey Physical Therapy was born. 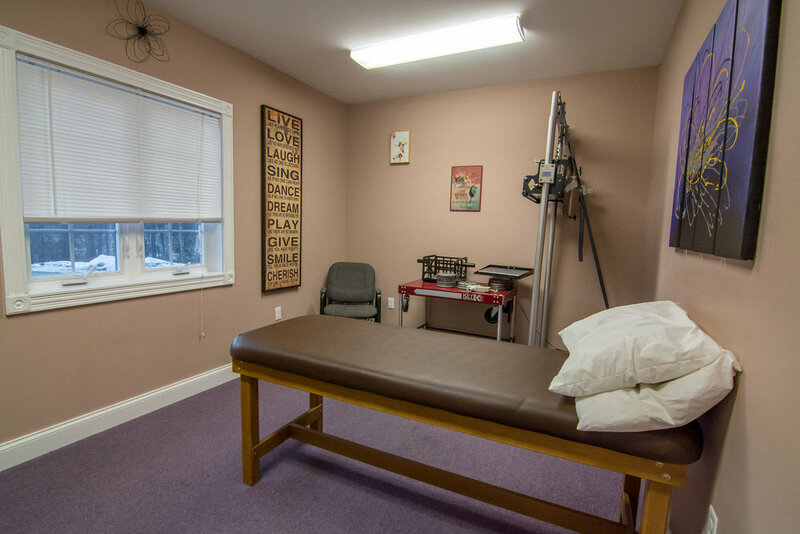 As an "outpatient" provider we are allowed to see patients wherever meets the need, home, gym, work, pool, or school, no home bound requirement! In 2011, we recognized a need for aquatic therapy as many patients have difficulty with pure land based programs. Patients may have pain, balance, or strength issues that require the buoyancy of the water. Our athletes get a much higher level workout and functional training that is used with professional teams to enhance performance due to the water's multi directional resistance. Post surgical patients experience less pain and swelling due to the hydrostatic pressure of the water. We have continued to experience wonderful growth and found the need to incorporate in Jan. 2012 making the name change to Covey Physical Therapy. We have also added Occupational Therapy. The next logical step was opening our Hermon clinic after recognizing a need for therapy in the Hermon area. Our new space opened in Feb. 2012. 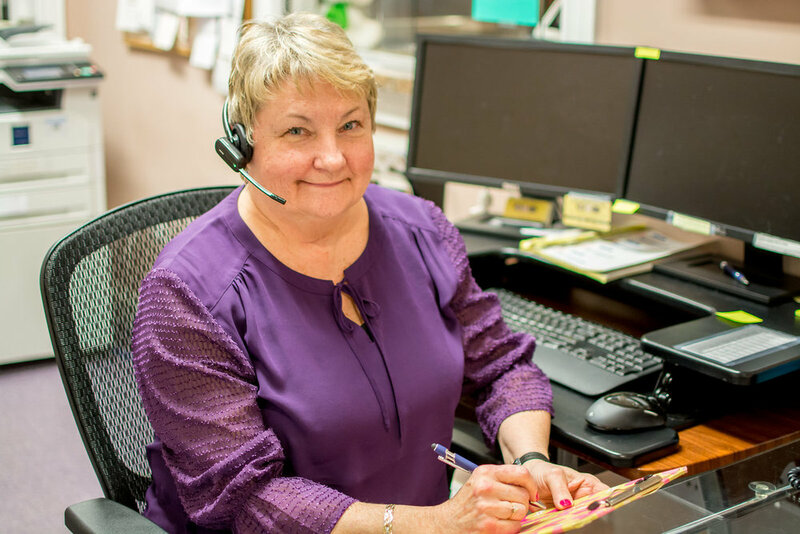 Our mission is to give quality hands on care with one on one attention. Patients are not just a number at our practice. We strive to listen to our patients, coordinate care with other providers as needed, and modify treatments as needed to get the very best results.